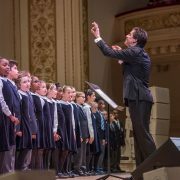 Young People’s Chorus of New York City culminates its 30th anniversary year with a return to the grandeur of Carnegie Hall for a very special Winter Holiday concert. The Young People’s Chorus of New York City and Associate Artistic Director Elizabeth Núñez celebrate the holidays in the splendor of the Metropolitan Museum of Art with a program of two joyous works for all who treasure the glorious music of the season: Samuel Adler’s The Flames of Freedom, and Benjamin Britten’s A Ceremony of Carols. 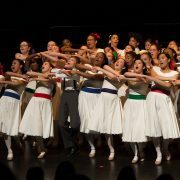 The Young People’s Chorus of New York City conducted by Artistic Director Francisco J. Núñez, join soprano and program curator Julia Bullock and a roster of acclaimed artists at the Metropolitan Museum of Art. This event features a program of music set to the poems of Langston Hughes, the American poet, novelist, playwright, and major contributor to the Harlem Renaissance. 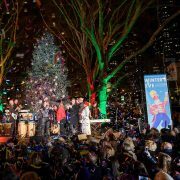 The Young People’s Chorus of New York City and YPC Assistant Conductor Maria Peña, together with folk icon Arlo Guthrie, The Guthrie Family, and WABC-TV will launch Winter's Eve at Lincoln Center at the festival’s traditional tree-lighting ceremony hosted by the famed singer/songwriter Judy Collins. 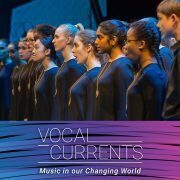 On November 3 at Merkin Hall, YPC will introduce Vocal Currents, a new program that builds upon YPC’s groundbreaking Transient Glory and Radio Radiance commissioning series, to reimagine and create the music of tomorrow. 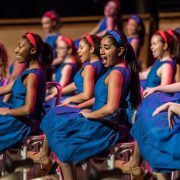 This performance introduces eight Vocal Currents commissions for a new catalogue of music that YPC will make available to young people in choruses in communities and schools across the country and around the world. 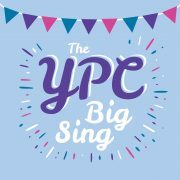 Join YPC Artistic Director Francisco J. Núñez, Associate Artistic Director Elizabeth Núñez, and special guests Rollo Dilworth, Mark Shapiro, and Sesame Street’s Bob McGrath, in the first-ever YPC Big Sing! 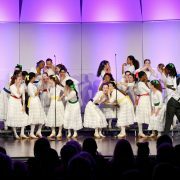 Don’t miss this rare opportunity to raise your voice in shared harmony with hundreds of other fellow New Yorkers, as guest conductors guide and lead you in a program of songs everyone knows and loves like Sing from Sesame Street, This Little Light of Mine, La Bamba, and Finiculi, Finicula. 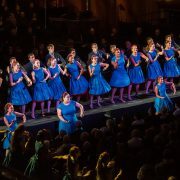 Young People’s Chorus of New York City returns to Lincoln Center’s Mostly Mozart Festival this summer as featured artists in the New York production premiere of Leonard Bernstein’s MASS: a theater piece for singers, players, and dancers. 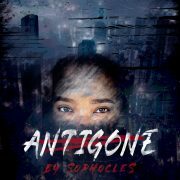 At 7 p.m. on Thursday, July 12, the Young People’s Chorus of New York City under the direction of YPC Associate Artistic Director Elizabeth Núñez will give a pre-curtain concert prior to the Classical Theatre of Harlem’s Antigone at Marcus Garvey Park. In its fifth visit to Japan, YPC choristers, under the direction of YPC Artistic Director/Founder Francisco J. Núñez, will embark on a country-wide, month-long tour of Japan from July 9 to August 10. The tour of concerts and exchange programs in 15 cities will cover more than 1100 miles from Shunan in the south of Japan to Sapporo in the north. 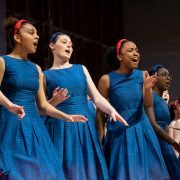 From July 1 to 9, more than 40 choristers from the Young People’s Chorus of New York City led by YPC Associate Artistic Director Elizabeth Núñez will take part in International Choral Kathaumixw, a renowned choral festival that takes place every two years in Powell River, a beautiful city 80 air miles north of Vancouver on the “Sunshine Coast” of British Columbia in Canada.